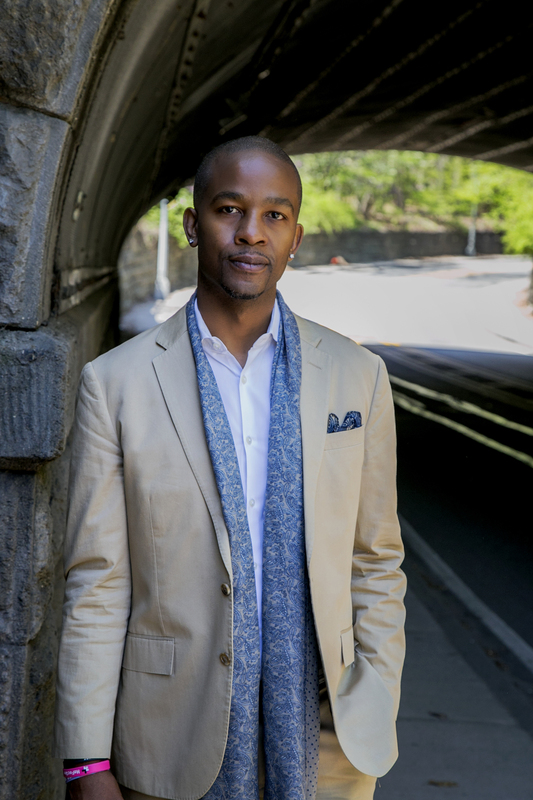 Wade Davis is a thought leader, public speaker, and consultant on gender, race, and orientation equality. Wade is the NFL’s first LGBT inclusion consultant and currently consults for numerous professional sports leagues on issues at the intersection sexism, racism and homophobia. He creates league-wide inclusive leadership strategies, leads inclusion-training sessions for coaches and players, and builds and launches national engagement initiatives. In addition to his work in sports, Wade currently consults for Google, Netflix, MTV/VH1, 21st Century Fox, AppNexus and others to co-create transformative solutions to build inclusive corporate cultures. Additionally, Wade coaches senior leaders to adapt and flex their leadership styles to meet the needs and develop their entire employee population. The 2019 Summit will build on our previous joint events in a collective commitment to advancing talent, opportunity and growth for all the region’s citizens. A topic of continued relevance and importance, the convergence of diversity and economic development is a critical component of efforts to mold this region into a model for economic inclusion. We know that diversity spurs economic growth, while homogeneity slows it down. As workforce demographics continue to shift, we recognize that the businesses and communities that embody, embrace, and encourage diversity in all its forms will experience the most gains. It is incumbent upon all of us living and working in the Madison Region to understand the integral relationship between economic growth and diversity, and to act upon the opportunities before us. The day-long Summit will engage, educate, and empower attendees around issues related to economic, workforce, and community development. Held at the Monona Terrace, the event will feature keynote speakers, break-out sessions, and ample networking opportunities. Participants will represent the entire eight-county Madison Region, with an anticipated audience of 600 business executives, community leaders, economic development professionals, educators, elected officials, entrepreneurs, and emerging leaders.